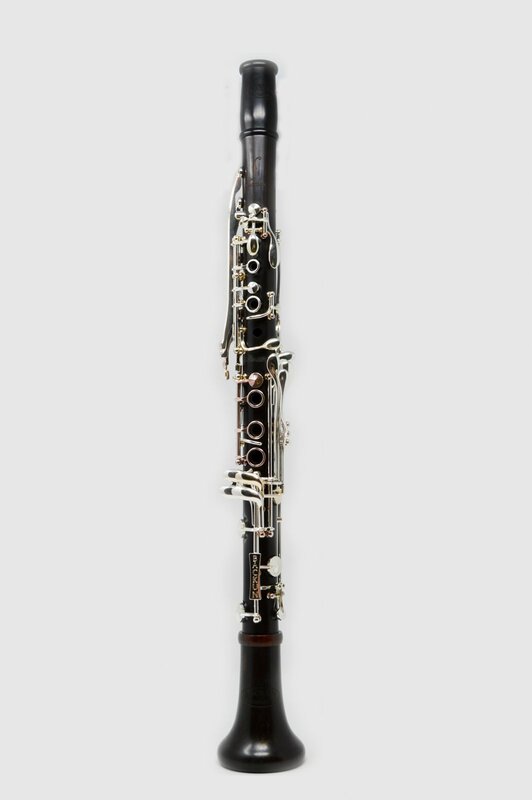 The Backun Model F Bb Clarinet features premium aged grenadilla wood, an automatic low F vent, inline trill keys, and traditional barrels and bell. Manufacturer's Comments: A professional clarinet of exceptional character and versatility, the Model F represents the future, not the past. Consider it a signal to clarinetists around the world that tradition has a new name. That name is Backun.